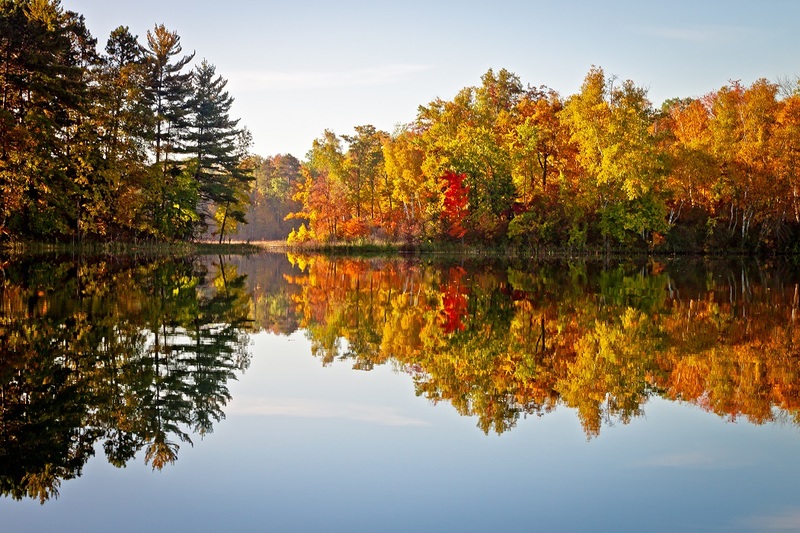 The Beltrami County Lakes and Rivers Association (BCLARA) welcomes you to learn more about our non-profit organization and become a member to help protect, maintain, and enhance the health and beauty of Beltrami County waters. It is the vision of BCLARA to be a leader in helping Beltrami County maintain and improve water quality while accommodating sustainable uses and development. BCLARA voting members are non-profit lake, river, and watershed organizations. Individuals not representing an organized lake, river, or watershed association may also join as non-voting associate members. We stand ready to assist groups in Beltrami County who wish to form an association. Our goal is to have all lake associations in Beltrami County join BCLARA so that common interests and concerns can be more efficiently addressed. Please encourage your lake, river or watershed association to join BCLARA! BCLARA serves to coordinate the efforts of all lake, river, and watershed associations in Beltrami County, MN, related to shoreline preservation and restoration, water quality, prevention of aquatic invasive species (AIS), and sustainable uses and development for bodies of water in the county, including: Ahlin, Alaska, Alice, Anderson, Andrusia, Ankeewinsee, Bagley, Bailey, Bakkum, Balif, Balm, Barr, Bass, Baumgartner, Beltrami, Bemidji, Big, Big Bass, Big Rice, Black, Blackduck, Blake, Bog, Boot, Bootleg, Borden, Boston, Braas, Britten, Buck, Bullhead, Burns, Button, Buzzle, Campbell, Carter, Cass, Chain, Cinaman, Clearwater, Cranberry, Crandall, Crane, Crooked, Crookston, Damon, Dark, Deer, Dellwater, Des Moines, Dickens, Dunbar, Dutchman, Emerald, Erick, Erickson, Ess, Fahul, Fairbanks, Fassland, Fawn, Fern, Fessland, Fields, Flenner, Flora, Fox, Frisby, Funk, Funkley, George, Gibibwisher, Gilstad, Gimmer, Glenn, Grace, Graning, Grant, Grass, Grenn, Gull, Gun, Gunner, Gwinn, Hagali, Haggerty, Hanson, Harley, Head, Henson, Holland, Horseshoe, Irving, Island, Iverson, Jackson, Jaurkishi, Johnson, Julia, Kinney, Kitchi, Lamons, Larson, Laxon, Lindgren, Little Bass, Little Boot, Little Buzzle, Little Gilstad, Little Gnat, Little Moose, Little Puposky, Little Rice, Little Sandy, Little Turtle, Long (east), Long (west), Long Slough, Loon, Lost, Lower Red, Manomin, Marcus, Marquette, McCall, McCoy, Meadow, Medicine, Miller, Mina, Miss, Mollison, Moose, Movil, Muskrat, Myrtle, Nebish, Norman, North Twin, Ose, Parks, Perch, Peterson, Pimushe, Pine Island, Plantagenet, Pony, Pony, Popple, Pug Hole, Puposky, Rabideau, Range Line, Rice, Rice Pond, Round, Rush, Sandy, School, Shell, Shemahgun, Silver, Smith, Smyth, South Twin, Steins, Stocking, Stone, Stoner, Strand, Stray Horse, Stump, Sumac, Swamp, Swenson, Sylvia, Ten, Tenmile, Tepee, Three Island, Thunders, Turtle, Turtle River, Twin, Upper Lindgren, Upper Red, Webster, Wending, Wheelock, Whitefish, Williams, and Wolf.